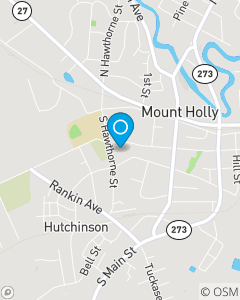 Beside Mount Holly Library and Oblinger Family Dentistry. Across from Mount Holly Middle School. Our Vision is to serve with excellence and do good to others through relationships first with each other, then with each customer to help them get to where they want to go, protecting them along the way. We live this out by providing Auto Insurance, Life Insurance, Homeowners Insurance, Renters Insurance, and Business Insurance to Mount Holly, Belmont, and the surrounding Gaston County and Charlotte areas.